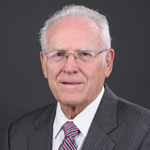 Officers | Farrior & Sons, Inc.
Chairman of the Board – William H. Farrior, Sr.
Bill attended East Carolina University and graduated with a BS Degree in Industrial Education. While teaching classes such as metal shop, wood working, and drafting, he continued his education and received his Masters from ECU in 1966. A few years later, he joined his father and brother in the family construction business known as Farrior & Sons, Inc. Although, he calls himself retired, he is Chairman of the Board and is still involved with the business. Bill believes that creating a quality structure is the rule, not the exception. His meticulous attention to detail and belief in going beyond common building guide lines and specifications is what we call the “Farrior Code of Construction.” It’s the way we do business. President and Treasurer – Bill Farrior, Jr.
Bill grew up surrounded by construction. At an early age, he learned the strong morals and values exhibited by his father, Bill Farrior Sr. and his grandfather, Hugh Farrior Jr., who started the business over 54 years ago. 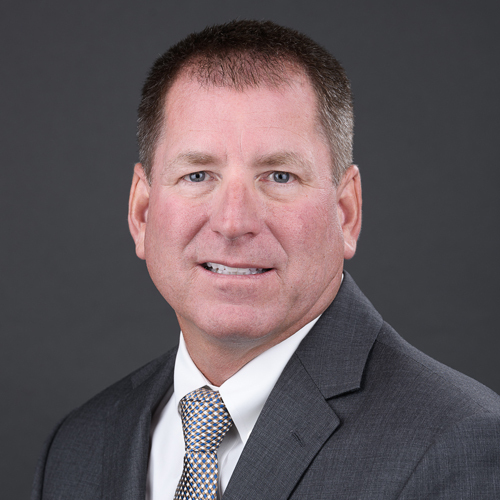 Bill joined the family business upon graduation from East Carolina University with a BS degree in Construction Management in 1989. Since that time he has been involved in all areas of the business with a focus on field operations. In January of 2003, Bill became President of Farrior & Sons, Inc. Bill is dedicated to see his family-owned, Christian based business succeed for many generations to come. He is active in his church, First Presbyterian Church of Greenville, where he is an elder and serves on the building committee. Currently serves on the board of “Committee of 100″. 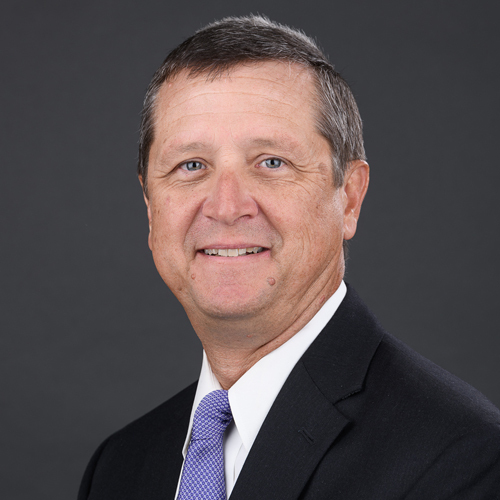 He also serves on the Executive Board for the Construction Management program at ECU. He is involved in other community events and organizations. Bobby began with Farrior & Sons, Inc., in 1988 after graduating from Pitt Community College with an Applied Science Degree in Architectural Technology. He is Vice President in charge of Administrative Operations as well as Corporate Secretary and he heads up our Pre-construction service team, Estimating, Drafting and Design Build. His responsibilities include public and private bid projects as well as design/build projects, including church, medical, educational and industrial facilities.